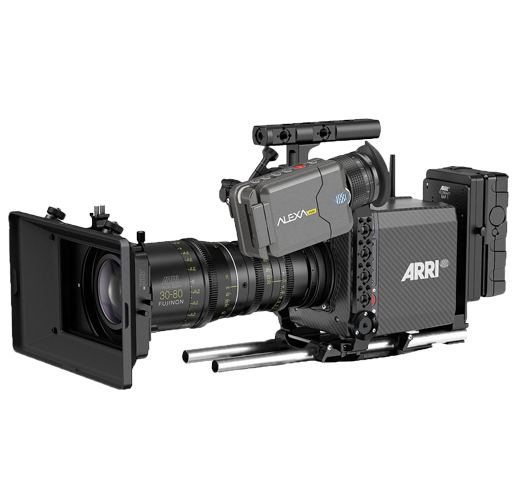 The Arri Alexa Mini camera offers different recording formats and resolutions 4k, 2k, UHD. 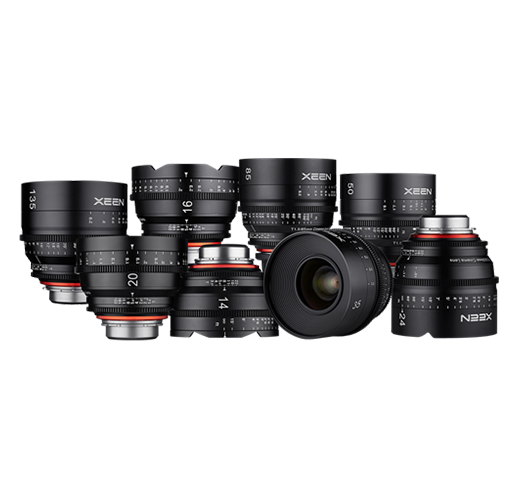 It also offers a mode for shooting with super 16 to 1920x1080 lenses. Available in PL or EF mount. Record on Apple ProRes and ARRIRAW on C-Fast cards. 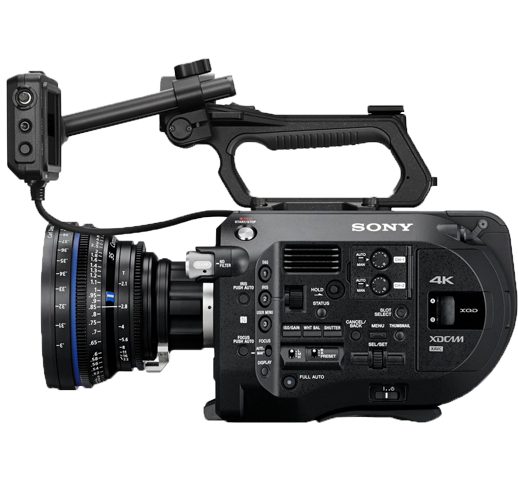 The Sony PMW F55 CineAlta 4K camera features a Super 35mm 8.9MP image sensor, capable of capturing 4K, 2K and high definition HD video resolution through the internal camera recorder on SxS cards. Available with new AXS R5 & AXS R7 recording modules. 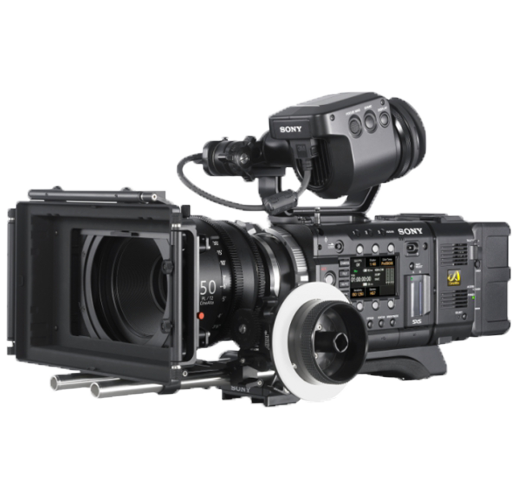 The Sony Pxw FS7 camera has a dynamic range of 14 stops and a Super 35 sensor. 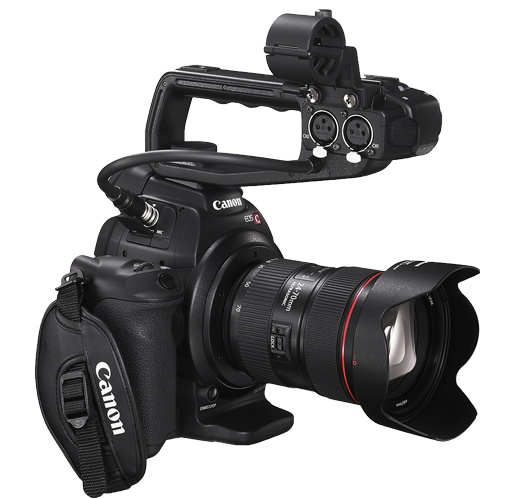 It has a native ISO of 2000 and records up to 60 fps to 4k (Slow motion up to 180fps). Allows to record in ProRes 422 on XQD cards. 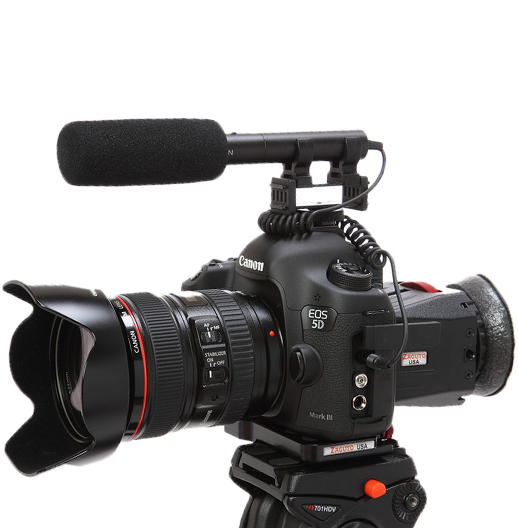 It has a very ergonomic design and carries internal ND filters. The EOS 5D Mark III is a full-format 22.3 MP DSLR with 61-point autofocus and 6 fps serial shots. Record high quality Full HD video with manual control over all functions, from frame rate to audio. • Sensitivity ISO 100-25 600, expandable to ISO 102 400.